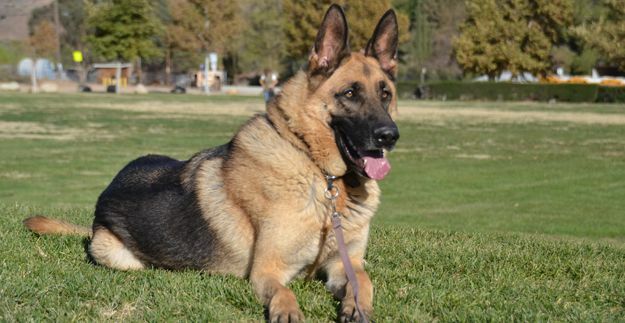 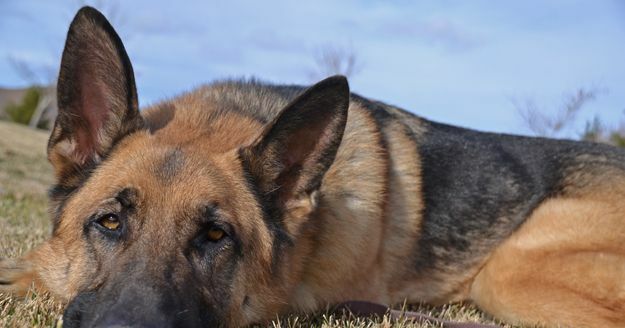 SCOOBY | Scooby is a large but sensitive shepherd that loves to run in the park and play with his handlers. 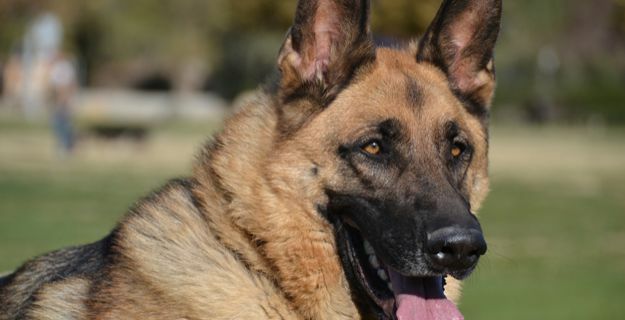 While we continue to work on his socialization with new people, he will bond quickly with his new owner. 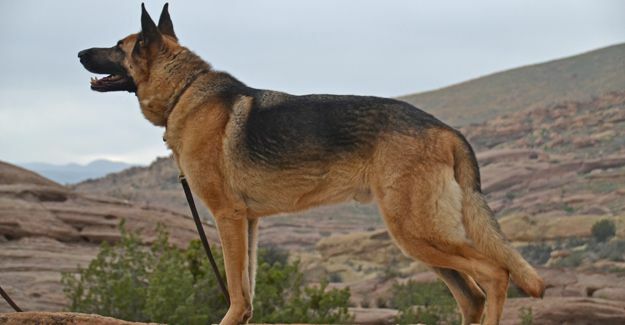 Given his size and temperament, we recommend him for an adult only home with previous Shepherd experience. 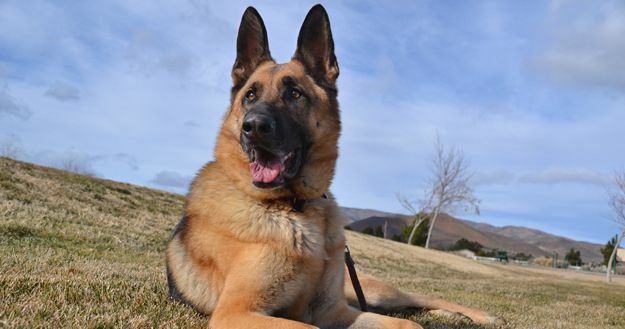 Come meet Scooby!